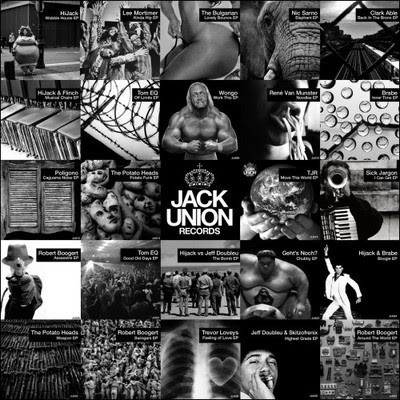 Without doubt the biggest release of the year with so many great artists featured, long live Jack Union! 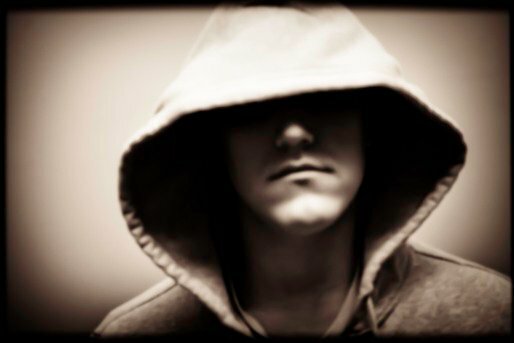 London based DJ and producer Subculture Sounds makes and play tech house and global dance music. Influenced by world music; in particular Cumbia, Kuduro, Samba and lots of the balkan genres. Despite this, he plays mainly at big scale house/tech-house clubnights, and is really into hybrid-ing native ethnic sounds with big techy beats. 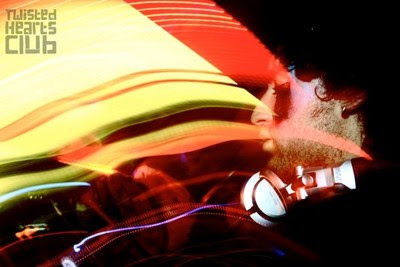 He has played a number of big shows over the past year, supporting people like Erol Alkan, Claude Von Stroke, Boy 8-Bit, Toddla T, Fake Blood, Chase & Status, DJ Zinc, Artful Dodger, Jesse Rose, Buraka Som Sistema, Zane Lowe and loads more... and now he has some well impressive tunes that you should all check out! He also runs 2 big scale clubnights up in Nottingham called Twisted Hearts Club and Toybox, and have booked people like Jesse Rose, J-Wow (Buraka Som Sistema), Mowgli, Solo and Douster. Check out twistedheartsclub.tumblr.com and twistedhearts.co.uk for more info. Following on from his debut on Jack Union Kimba has been busy adding his own touch to the new Kanye West & Jay Z track aswell as an all time favourite of not just his but of thousands, Alan Braxe & Fred Falke 'Intro'.